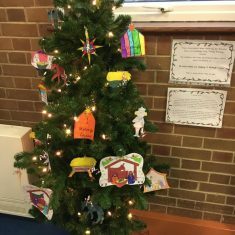 At Cookridge Holy Trinity Primary school the children take great pride in being part of our Worship Team. 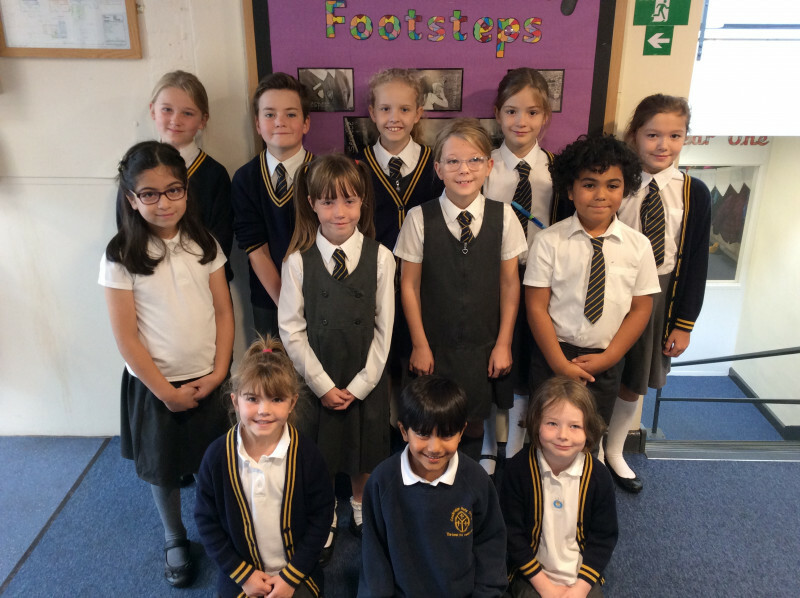 Each class from Y1-6 will elect their own Worship Team representative who will help and support us follow our school’s Christian Values. 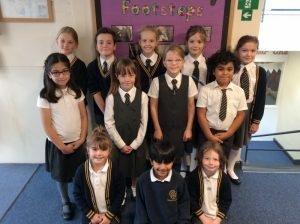 Each week the Worship Team will help our Headteacher in our Celebration worship, a fantastic opportunity to celebrate our learners and their achievements! 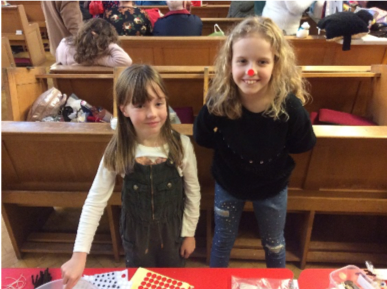 The Worship Team are involved in lots of charity events throughout the school year including the Shoebox Appeal and our fantastic Grandparents Afternoon Tea, which is always a highlight for the children! 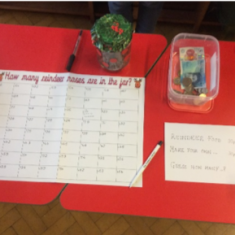 A huge thank you to all those who have generously towards our Reverse Advent Calendar this year. 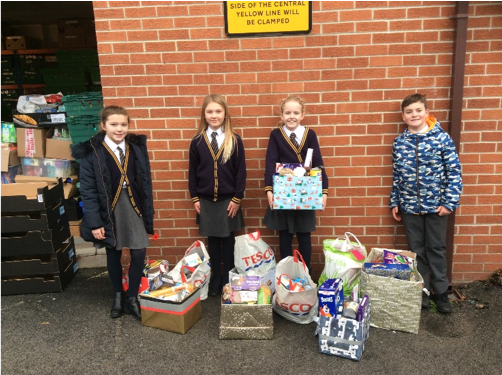 We collected lots of items across school and even had to make more than one trip with our donations! 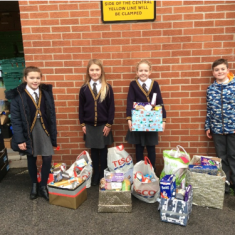 The Worship Team, along with Miss Lillington, were able to take the donated items to the Leeds North and West foodbank ready for the Christmas period. 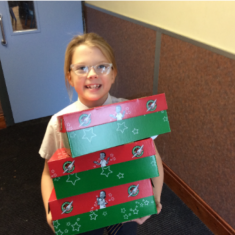 Millie, Y5 Worship Team member, said “I really enjoyed helping people”. 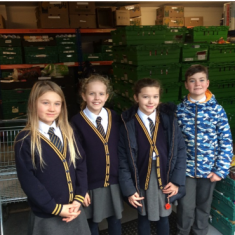 Ethan, Y6, said “It was really nice to see where the food goes and who it helps. 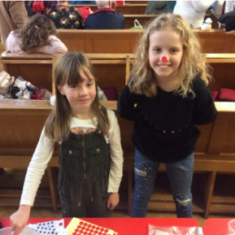 Isla, Y6 Worship Team member, said “I’ve learned that not all people are as fortunate as us”. 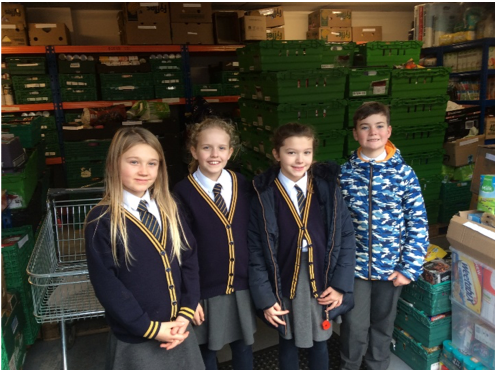 Emily, Year 5, said “It is nice to see where all the food ends up and that we are helping to make a difference”. 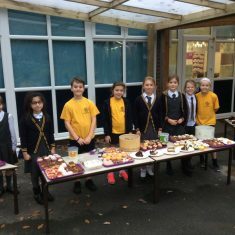 A huge thank you once again for all of your help and support! 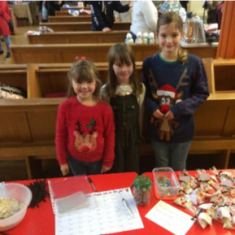 The Worship Team had lots of fun decorating baubles for the Christmas Tree Festival! 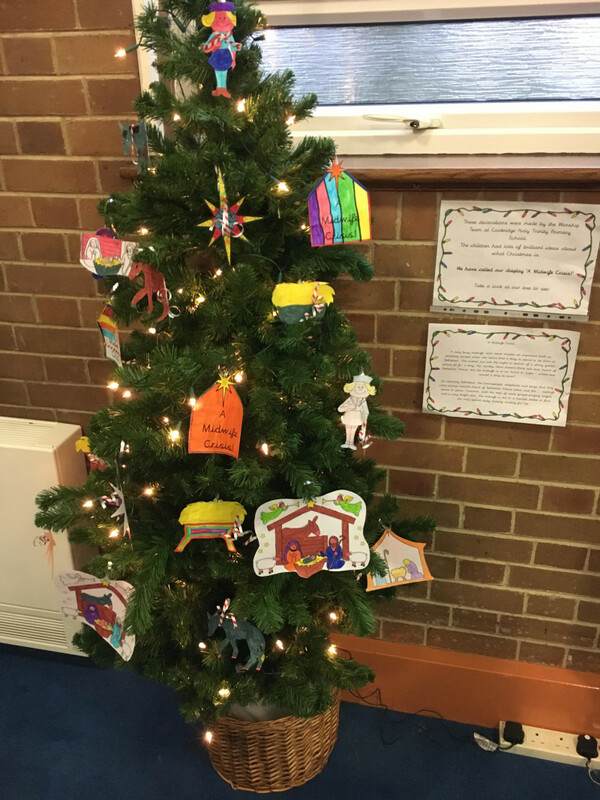 Our theme this year was ‘A Midwife Crisis!’ and focused on the importance of the birth of Christ! 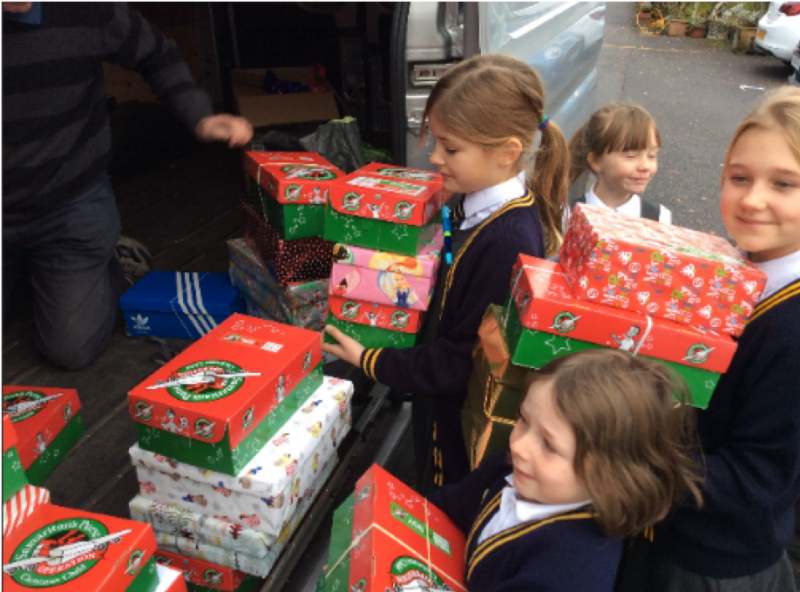 A massive thank you for all your generosity and support with our Shoebox Appeal. 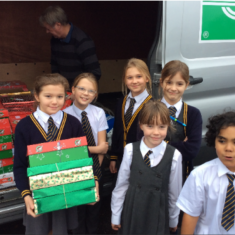 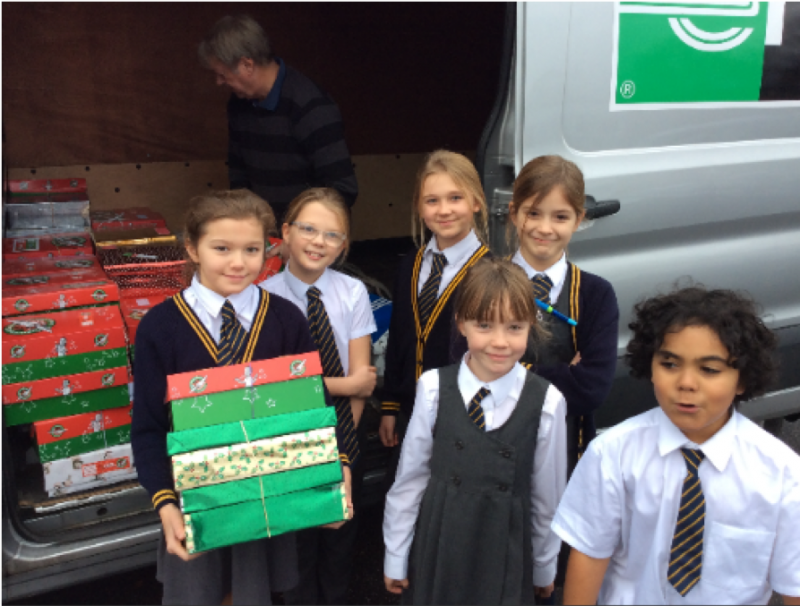 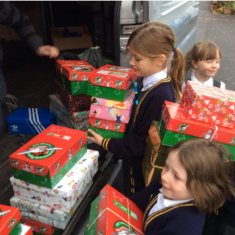 We collected an incredible 106 shoeboxes! 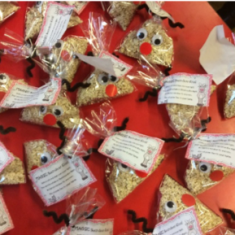 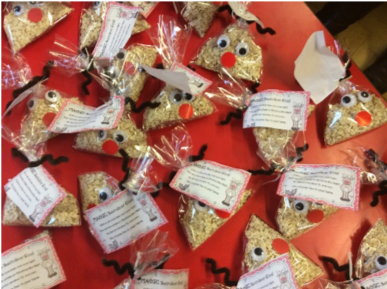 These will now be travelling overseas to bring a smile to many children’s faces over the Christmas period! 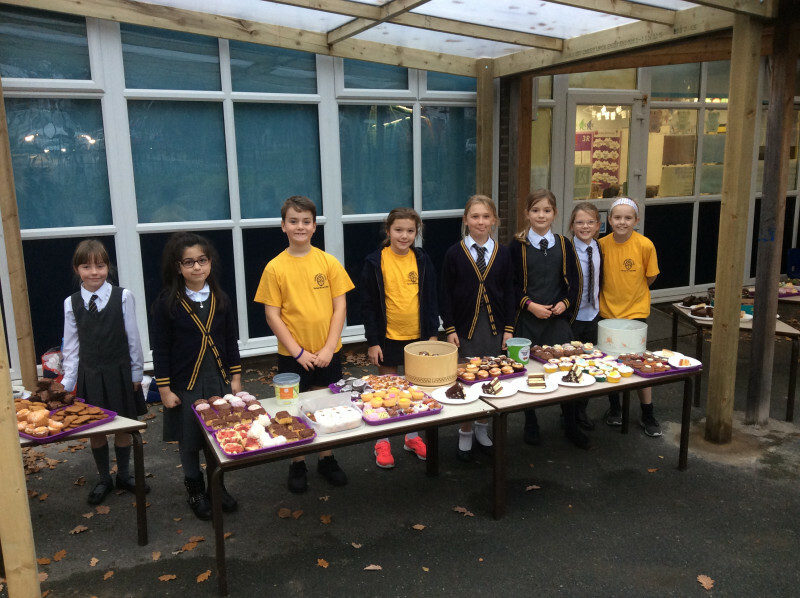 A big thank you also to those who baked buns, cakes etc for our Bake Sale, it was very much appreciated! 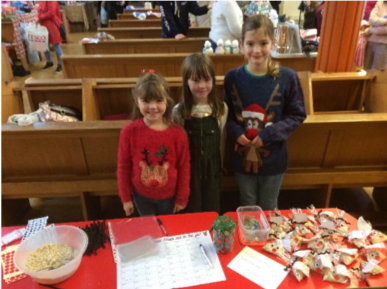 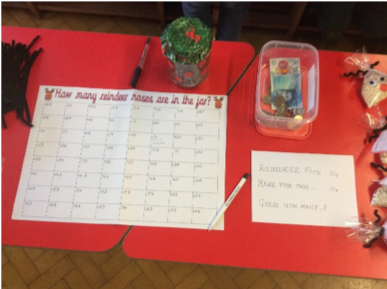 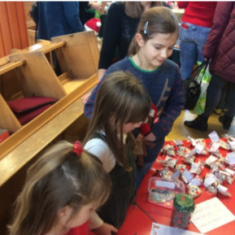 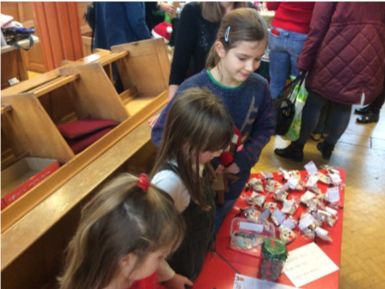 The event was a huge success and the Worship Team raised a fantastic £153.40 to go towards our school’s Shoebox Appeal. 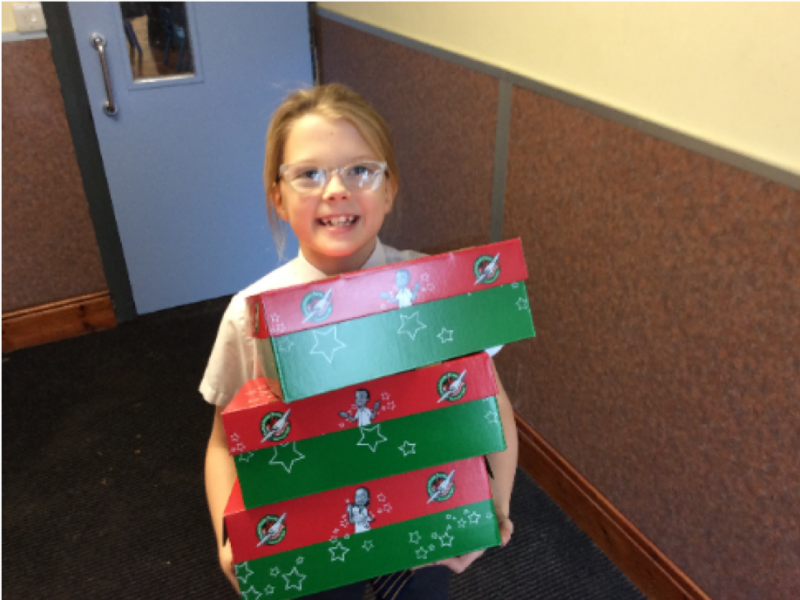 The Worship Team are going to create their own shoeboxes to send to those less fortunate.